Positive: Great built quality; good speakers; decent keyboard; nice connectivity; good display; high autonomy. Negative: Weak hardware. 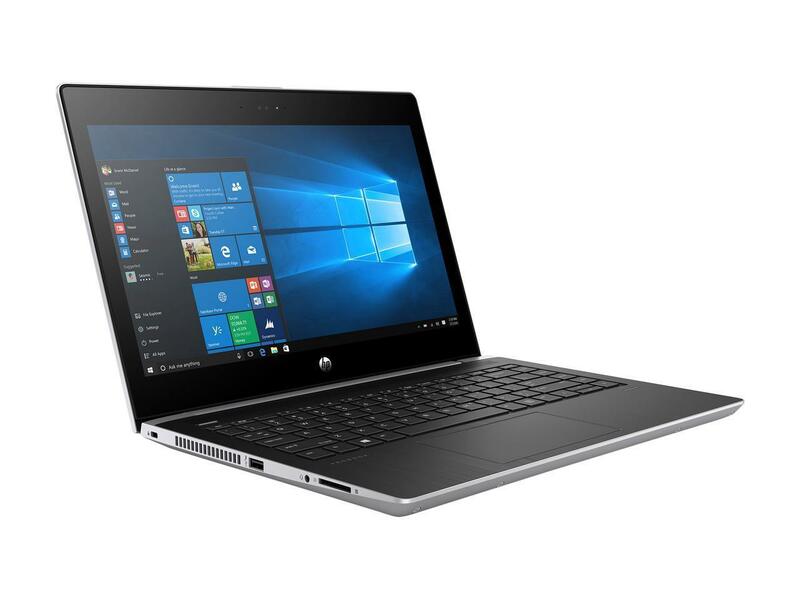 The HP ProBook 430 G5 delivers stylish design to every business. It features an ultra-slim chassis with a new refined natural silver finish that includes a keyboard deck made of durable premium stamped aluminum. 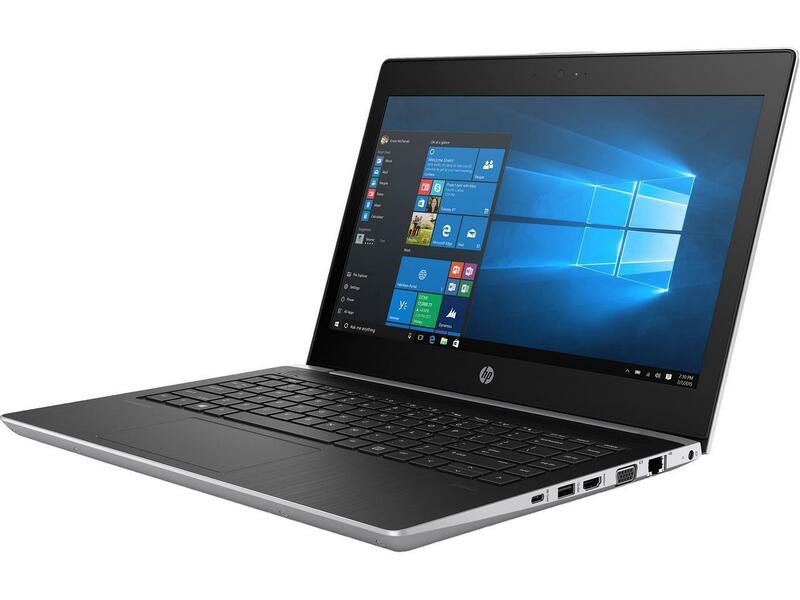 The HP ProBook 430 G5 passed nine tough military MIL-STD 810G tests, including operational testing in extremely hot (140 degrees Fahrenheit) and cold (minus 20 degrees) environments, at high altitudes (15,000 feet), and while being sprayed with dust for 6 hours. The ProBook 430 G5 has a 13.3-inch display, a rather uncommon size in the business sector. In conjunction with the low price, the small measurements add up to a combination that is certain to have potential buyers. The ProBook 430 G5 weighs 3.3 pounds and measures 0.8 inches in thickness, which makes it lighter than the Lenovo ThinkPad T480 that weighs 3.6 to 4.0 pounds, without and with an extended battery respectively. As for the hardware, the configuration’s main features are 512-GB SSD storage, 16 GB of RAM and the Intel Core i5-8250U. The processor is equipped with Intel® Turbo Boost Technology 2.0, thus the laptop will have the power and responsiveness to help productivity. Users can also experience amazing gaming performance, seamlessly edit and share videos, and enjoy fantastic 4K Ultra-HD entertainment, all with the lightning-speed data transfers of Thunderbolt 3 technology. 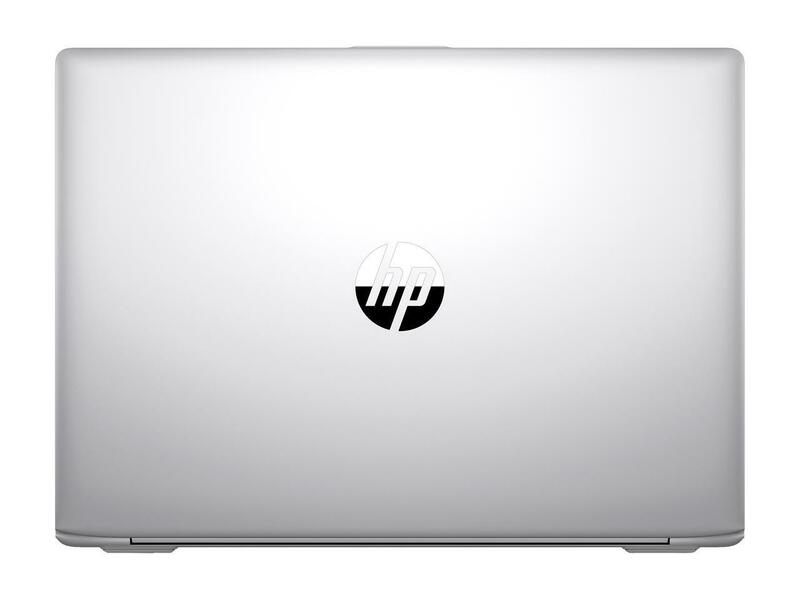 The HP ProBook 430 features a Full-HD display which is matte and uses an IPS panel. The installed IPS display is cheap and barely covers 60% of the sRGB color space. The data sheet also specifies a rather low brightness value of 220 cd/m². HP gave the ProBook 430 G5 a pretty light amount of preloaded software. 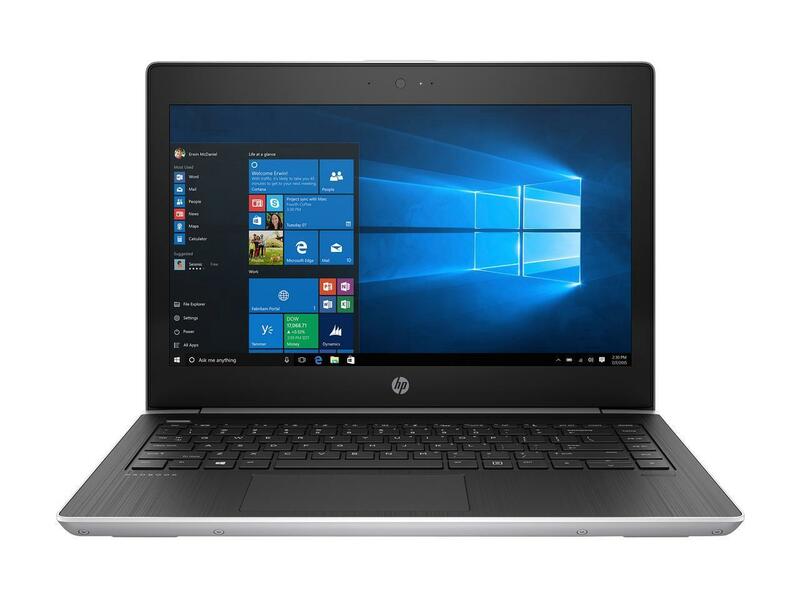 Its JumpStart software helps educate newbies on their purchase, IT pros will use HP Client Security for device management, and HP WorkWise allows a user to control their PC from an Android smartphone. The HP ProBook 430 G5 is furthermore a long-lasting notebook. A user can leave their power cord at home for day trips: The laptop easily made it to 10 hours on a single charge. On the left side of the ProBook, one will find its security lock slot, a USB-2.0 port, a headphone jack and an SD-card reader. The notebook's USB Type-C, USB-3.0, HDMI, VGA, Ethernet, and power ports sit on the right side. The 0.9-megapixel webcam in the HP ProBook 430 G5 is not bad, it is just not better than every other integrated camera. 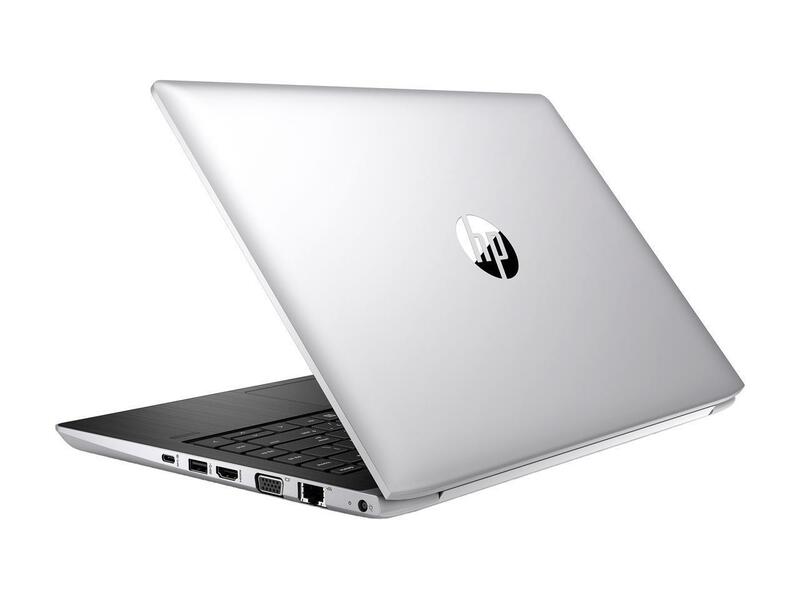 The laptop features a fingerprint reader for Windows Hello login, and the 4th generation of HP's BIOSphere technology will guard the system's BIOS. A TPM-2.0 chip will protect sensitive data. The user does not get Intel's vPro remote-management technology, but this model is targeted at small businesses, which do not demand vPro, as opposed to enterprise-class companies.